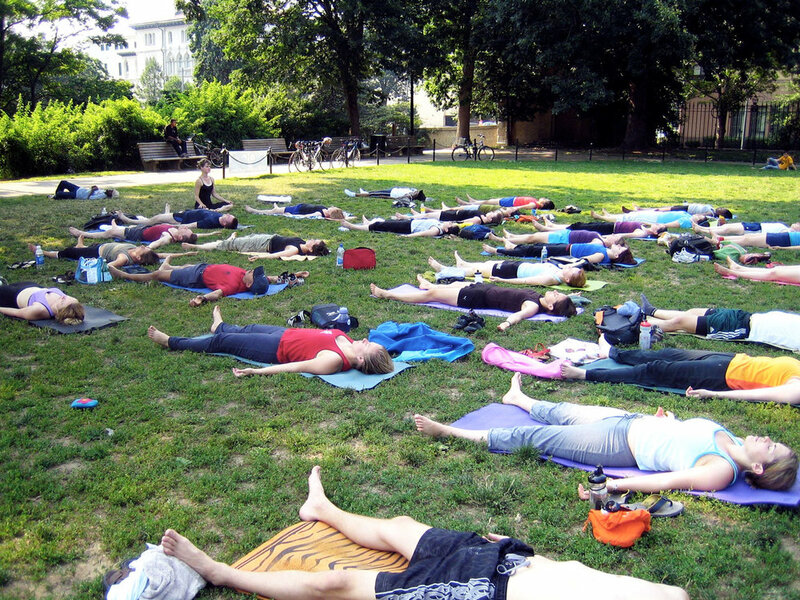 Please join us for free yoga classes, every Sunday at 5 p.m., in June, July and August, in Meridian Hill Park. Classes held on the shaded grassy area close to the corner of 16th and Euclid. Everyone is welcome. Please bring a yoga mat. Classes led by fun and enthusiastic yoga teachers from a variety of Washington, D.C. studios. Jessica DuRousseau, one of our incredible Karma Yogis, will coordinate each class. Rained out classes will be cancelled on the Hot Spot Dupont Facebook page.